We had a great time producing a film for the amazing Coastal Exploration Company. 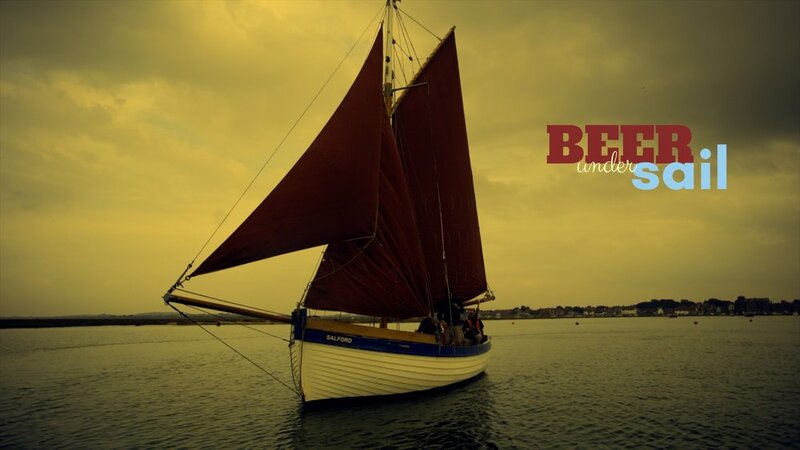 The film trip saw us join epic voyage, in a beautiful old sailboat along the North Norfolk coast delivering a cargo of beer from Barsham Brewery to Bank House in King’s Lynn. A new and exciting project by CEC aimed at bringing back and reviving cargo deliveries by sail. Hoping to see the return to an age of sail and a more sustainable way of thinking.